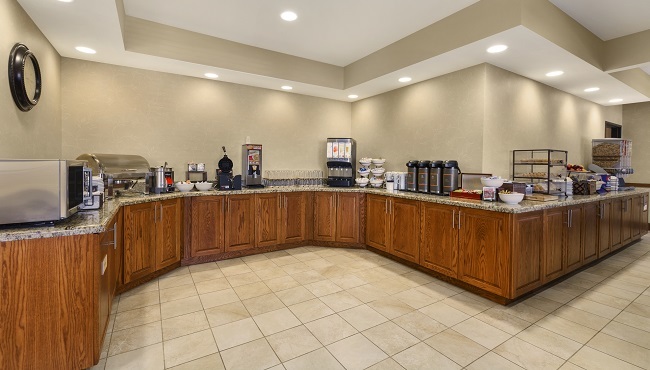 Before rushing out to visit Fort Hood or explore the Temple area, slow down long enough to enjoy the complimentary, hot breakfast. 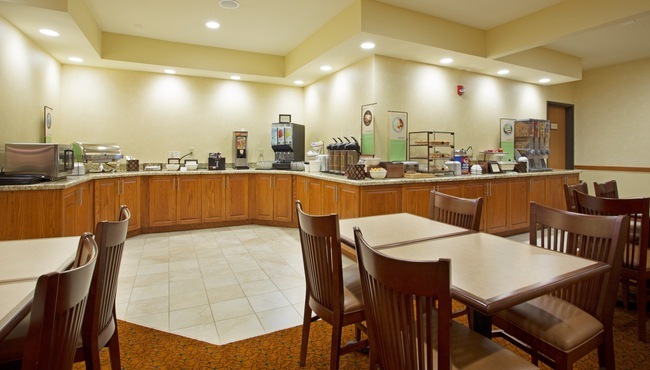 Served daily at the Country Inn & Suites, the plentiful spread includes waffles, bagels, cereal and a rotating selection of hot items like sausage, bacon and eggs. 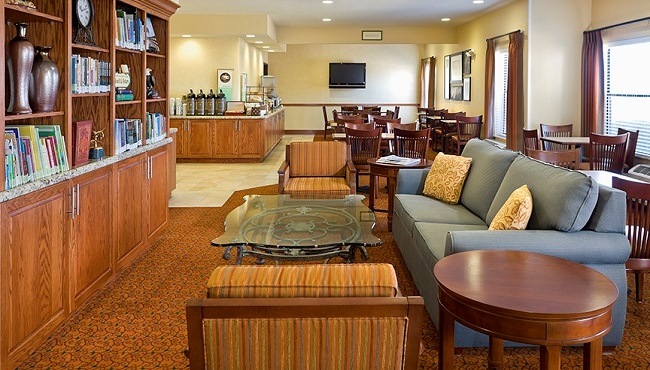 As you sip your morning coffee and make your plans for the day, be sure to include lunch or dinner at nearby restaurants like Megg’s Cafe and McAlister’s Deli.